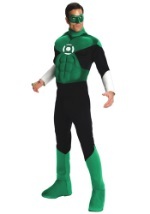 Celebrate this Halloween as one of your favorite superheroes. 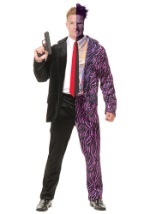 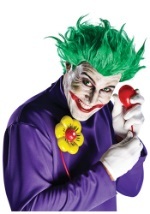 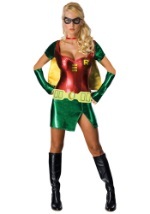 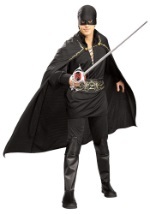 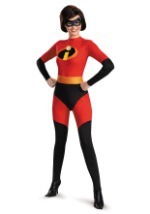 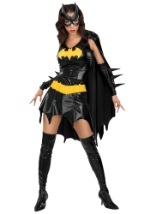 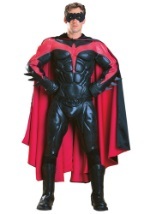 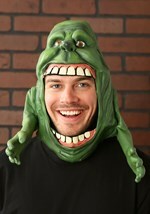 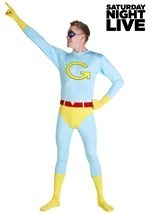 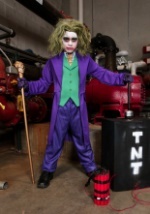 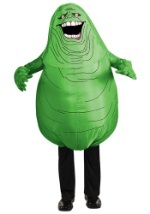 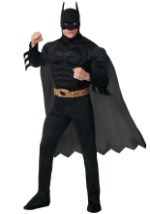 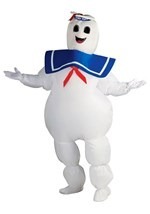 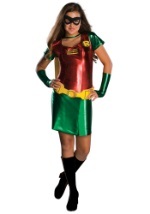 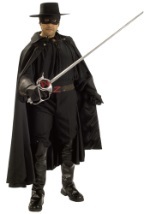 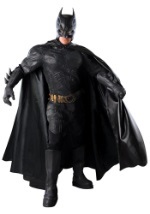 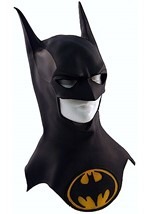 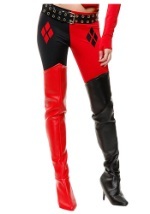 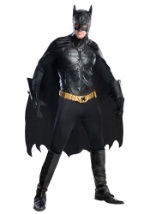 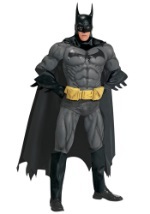 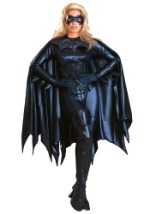 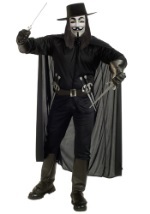 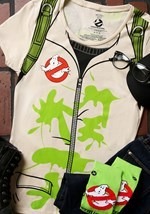 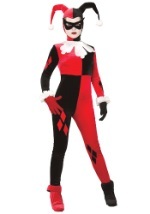 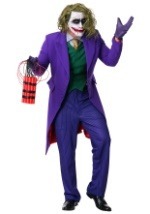 We have a huge selection of superhero costumes from the hilarious to the classic. 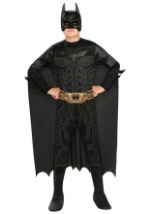 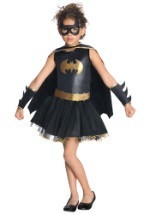 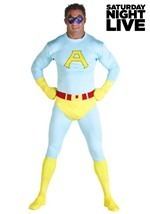 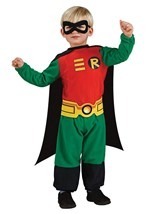 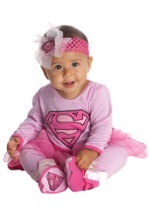 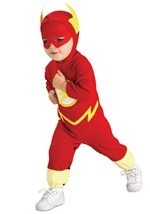 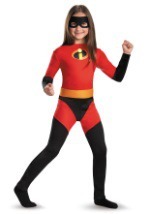 Our superhero costumes range in size from toddler to adult plus size. 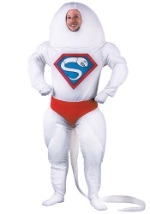 We even have superhero costumes for your dog! 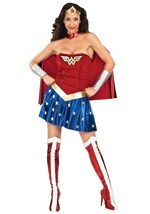 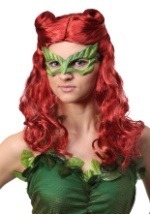 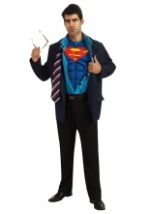 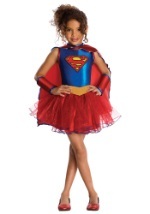 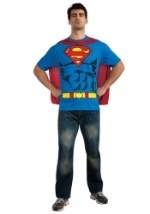 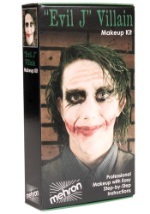 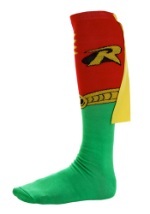 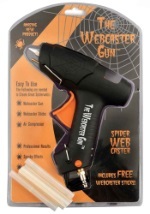 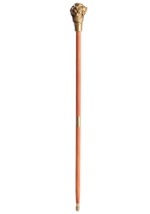 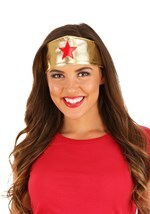 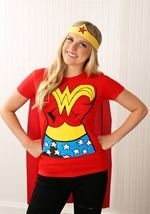 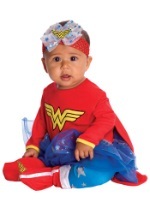 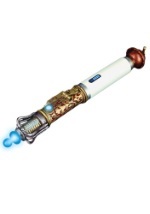 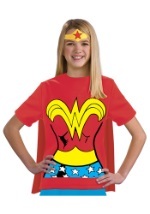 Check our superhero accessories to complete your costume and have a super Halloween!